About Us – Sampling Associates International, LLC. 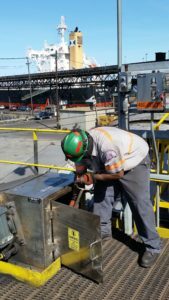 Sampling Associates International LLC (SAI) operates and maintains mechanical sampling equipment at multiple bulk terminals in the US that handle coal, coke, and petroleum coke. Through a successful combination of well-trained personnel, dedicated maintenance staff, comprehensive Preventive Maintenance (PM) programs, and continuous effort to improve the performance of the systems in our care – SAI achieves the highest “on-line” equipment availability in the industry. 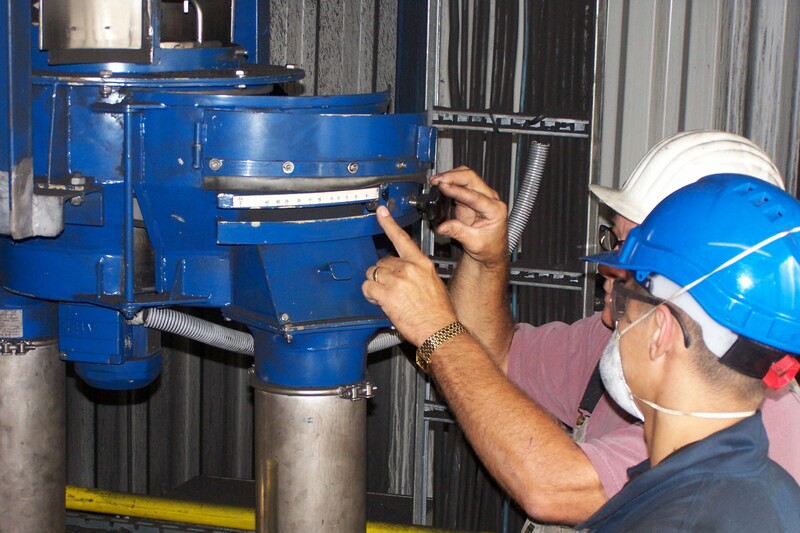 Over our many decades of service, SAI has developed expertise with the equipment provided by the leading manufacturers of sampling systems. By working closely with manufacturers, SAI has been able to contribute to the evolution and improvement of the available features. 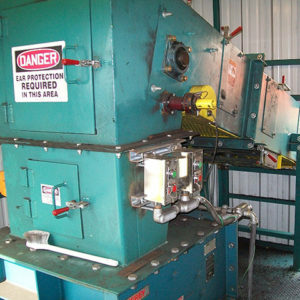 By working closely with the purchasers of equipment, SAI is able to develop the specifications applicable to the terminal’s unique situation and provide the sampling system owners with a solid understanding of the operational issues, spare parts needs, operational costs, and improvement options. Our expertise also allows us to participate materially in the writing of the international sampling standards. Company officers are chairs of the ASTM Task Group on Mechanical Sampling, the ASTM Subcommittee D05.27 (which serves as the Technical Advisory Group (TAG) to the American National Standards Institute (ANSI)) and the ISO Subcommittee 4 of TC27 on Solid Mineral Fuels. Company officers also serve as experts on the US Delegation to the ISO TC27. The President currently serves as the Head of Delegation. Aside from its sampling system operations at bulk handling terminals, SAI also provides technical expertise and support to its partners and affiliates and offers technical and consulting services to clients worldwide.